Are there any numbers trying to catch your attention? Ever notice certain number patterns and feel like its a sign? Or perhaps, you've gone through phases of seeing the same numbers repetitively. ​Doreen Virtue has written two books about the subject. "Angel Numbers" and "Number Sequences From the Angels." In these books she explains how the angels get your attention to notice numbers as signs, and also what the meanings are of various numbers and number combinations. I used to always carry my copy of the little "Angel Numbers book" around with me while I was out and about, as often numbers would 'pop out' and kind of get my attention. There are many ways the angels can get your attention if only you stay open and aware. They can appear on signs, number plates, bill boards, letter boxes, tickets, receipts, on your phone or in all sorts of places. Even when I am at home I notice numbers on the clocks, or on television. Your angels often communicate messages to you by showing you sequences of numbers. They do this in two ways. First, they subtly whisper in your ear so you’ll look up in time to notice the clock’s time or a phone number on a billboard. ​The angels hope you’ll be aware that you’re seeing this same number sequence repeatedly. 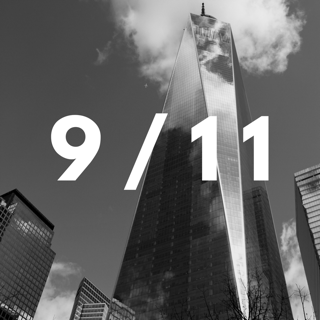 For instance, you may frequently see the number sequence 111, and it seems every time you look at a clock the time reads 1:11 or 11:11. 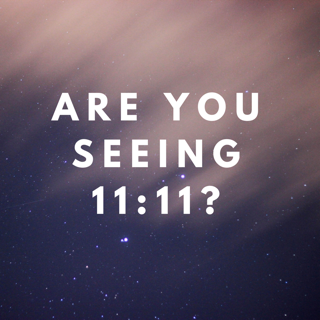 I have written a whole article on the 11:11 phenomenon - read it here. 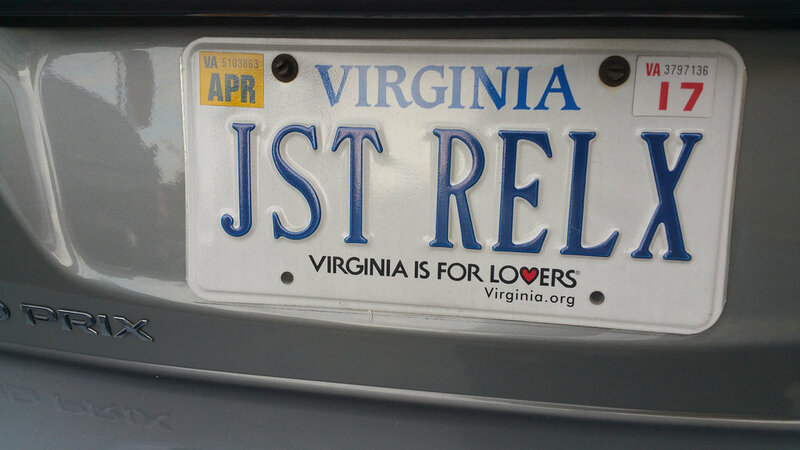 The second way in which angels show you meaningful number sequences is by physically arranging for, say, a car to drive in front of you that has a specific license plate number they want you to see. Your angels, guides and even loved ones in spirit have the ability to weave synchronicity and signs into your day in magical ways. Those who are aware of this phenomenon become adept at reading the meaning of various signs that can appear in so many ways, such as license plates and shop signs. In this way, the angels will actually give you detailed messages. ​Here are the basic meanings of various number sequences. However, your own angels will tell you if your situation holds a different meaning for you. Ask your angels: “What are you trying to tell me?” and they’ll happily give you additional information to help decode their numeric meanings. "An energetic gateway has opened for you, rapidly manifesting your thoughts into reality. Choose your thoughts wisely at this time, ensuring that they match your desires. DON'T PUT ANY ENERGY INTO THINKING ABOUT FEARS AT ALL, LEST YOU MANIFEST THEM." 222 — Our newly planted ideas are beginning to grow into reality. Keep watering and nurturing them, and soon they will push through the soil so you can see evidence of your manifestation. 333 — The Ascended Masters are near you, desiring you to know that you have their help, love, and companionship. ​444 — The angels are surrounding you now, reassuring you of their love and help. Don’t worry..."
change is but a natural part of life’s flow. 666 — Your thoughts are out of balance right now, focused too much on the material world... balance your thoughts between heaven and earth. 777 — The angels applaud you…congratulations, you’re on a roll! Keep up the good work and know your wish is coming true. ​Click here to read more about HOW TO COMMUNICATE WITH ANGELS.